You get great results with a TeleBeam installation, and we liaise closely with you on your project. Invented by Digby Rowsell, just over 10 years ago, TeleBeam is a system like no other, offering a modern approach to loft conversion. Installation time is much shorter than other methods, allowing you to benefit quickly from that extra space! TeleBeam is a totally pre-fabricated, entirely bespoke and adaptable loft conversion system for a wide range of roof spans and pitches. It is suitable for older style cut roof or a modern truss roof; bungalows, houses (detached, semi or terrace) barns or garages. TeleBeam's multi-award winning technology breaks the mould, allowing post 1960's trussed roof houses to be converted with a minimum of disruption. 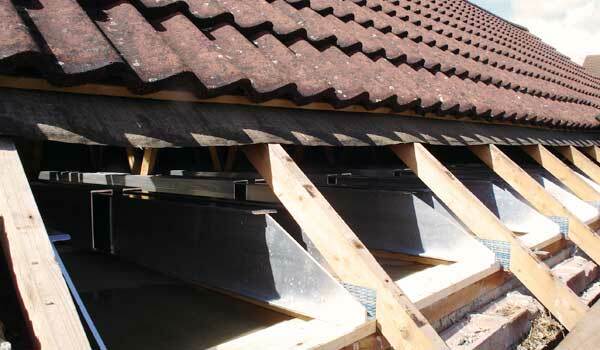 Telebeam can also be used for traditional roofs. 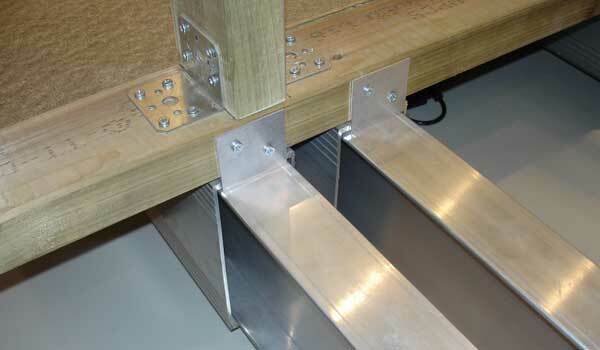 Incorporates roof and floor support in one Building Control approved system. The simplicity and flexibility of the system appealed to us, it was quick and more cost effective. TeleBeam made sure the whole process was completely transparent. I would not hesitate to recommend TeleBeam. Rachel B Woking, Surrey.